Brats and Italian Peppers!!!! Whoa! 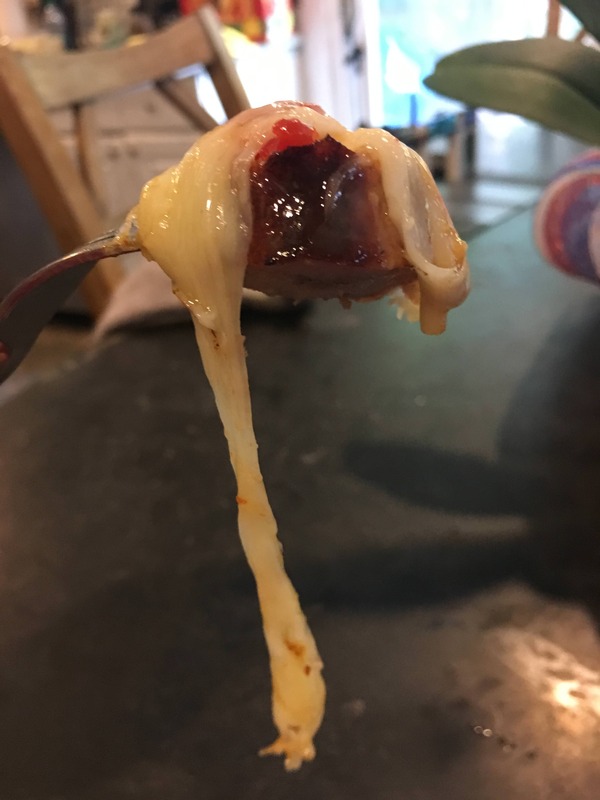 On paternity leave and enjoying the ketogenic diet! 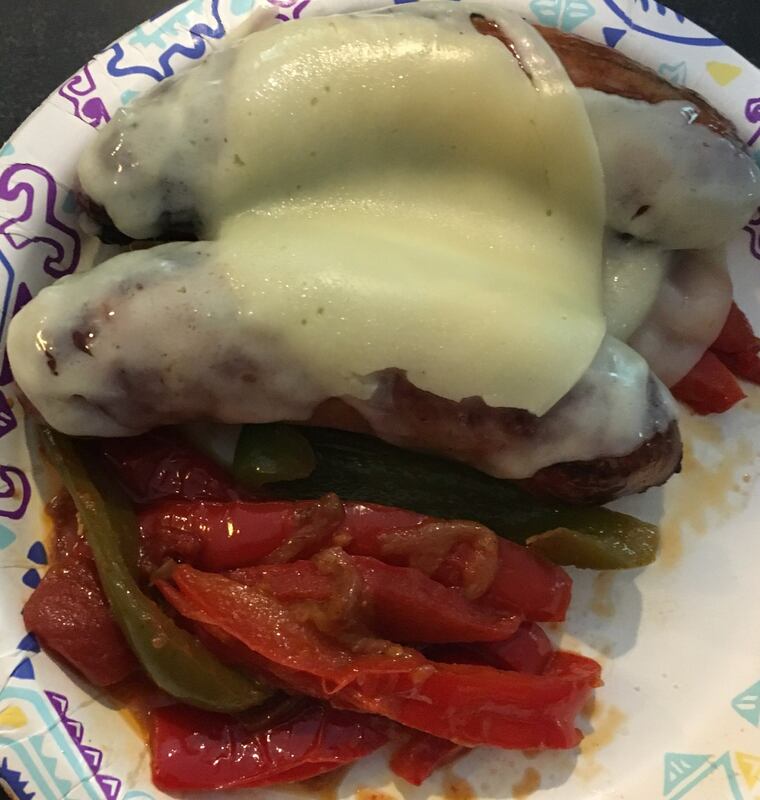 Even after a cheat meal last night I am down 10 pounds, and I just had a little snack of grilled Hartman Brats, Italians Peppers made by my mother-in-Law, and I smothered it in provolone! You know I hate you, right? I'm envious. I was the diet superman not so long ago myself. I bet that was delicious! I'll allow myself to indulge once a month in something. I need to pick and choose. I got my latest blood results and they are 43 LDL and 72 HDL. That's good but it's the statin. I still need to keep my diet in check. (09-11-2018, 12:31 PM)ShadowsDad Wrote: You know I hate you, right? I'm envious. I was the diet superman not so long ago myself. Those are excellent numbers Brian! The statin and your diet are working great! Matt, quality sausage and peppers is always a great combination. I'm fortunate to have a number of local butchers who make artisan sausage in-house. (09-11-2018, 12:52 PM)TheLegalRazor Wrote: Matt, quality sausage and peppers is always a great combination. I'm fortunate to have a number of local butchers who make artisan sausage in-house. Local butchers and bakers are the absolute best!!! Throw in some home grown fruit when it’s in season, and you are doing well Ricardo! Man you know how to live right!! Enjoy your diet, as I see you are!! (09-11-2018, 02:12 PM)Garb Wrote: Man you know how to live right!! Enjoy your diet, as I see you are!! Ha! They sure were tasty! My mouth is watering just remembering that meal!